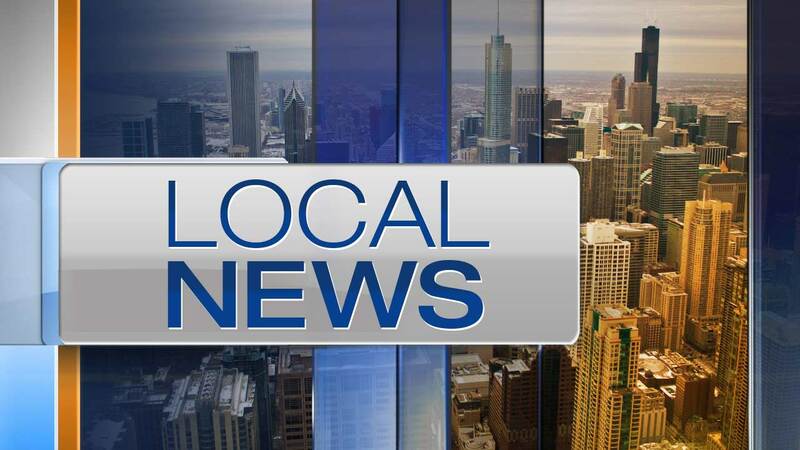 ST. CHARLES, Ill. (WLS) -- A man was robbed at gunpoint after another man forced his way into his apartment in the 2000-block of Wessel Court in west suburban St. Charles. Police said the victim heard someone knocking on the door to his second-floor balcony around 10:15 p.m. Tuesday. When he opened his drapes to see who was there, he told police he saw a man pointing a black handgun at him. The suspect ordered the victim to let him in, police said. When he got inside, he allegedly searched the apartment and demanded property. He got away in a small, dark-colored, four-door car. Police said the suspect was described as an African American man who was about 5 ft. 8 in. tall and weighed around 180 lbs. He was wearing a red warm-up jacket and baggy jeans. The vehicle was described as a beat-up import. Investigators are looking into what happened. Anyone with information pertinent to the investigation should call St. Charles police at 630-377-4435 or the Drug and Crime Tip Line at 866-DRUG-COP (866-378-4267).